I purchased this one during my first trip to a Stradivarius in Italy this year. I hadn't heard of the store before and assumed it was just some Italian brand. Once inside, and after about an hour of gasping at all the amazing, affordable clothes that was "just like Zara", I later found out that indeed, the store is owned by Zara... doh! Now, this one is a little controversial as I don't really like this fragrance straight away! 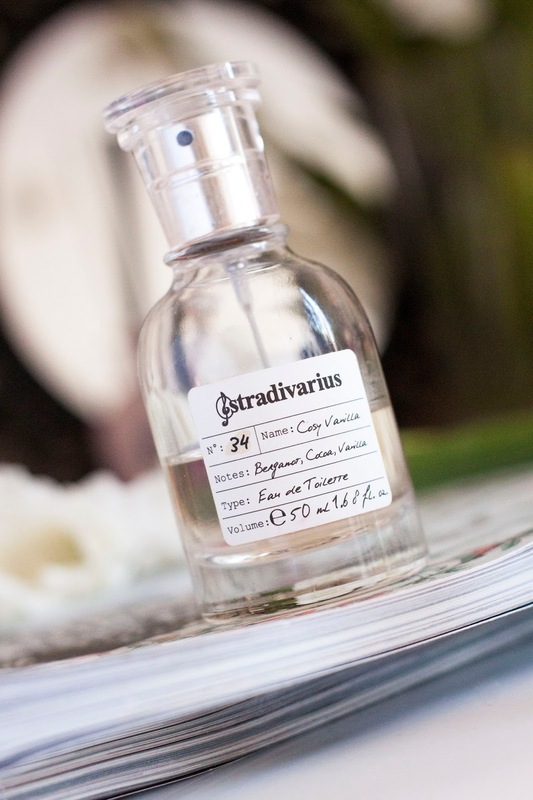 The initial scent for me is harsh and a little unpleasant, however, after it has settled, I love it!! 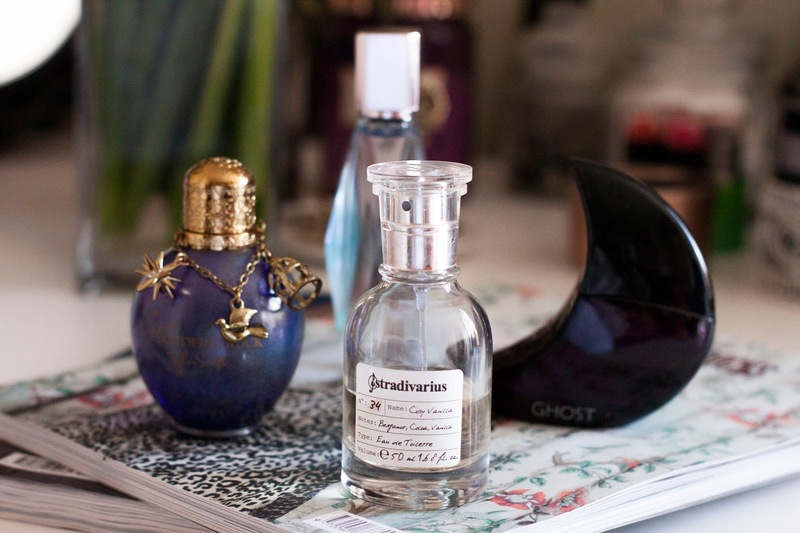 - which I think is quite common for fragrances. I also get a lot of lovely compliments about the smell when I do wear it. It lingers well and settles into a lovely, warm scent. 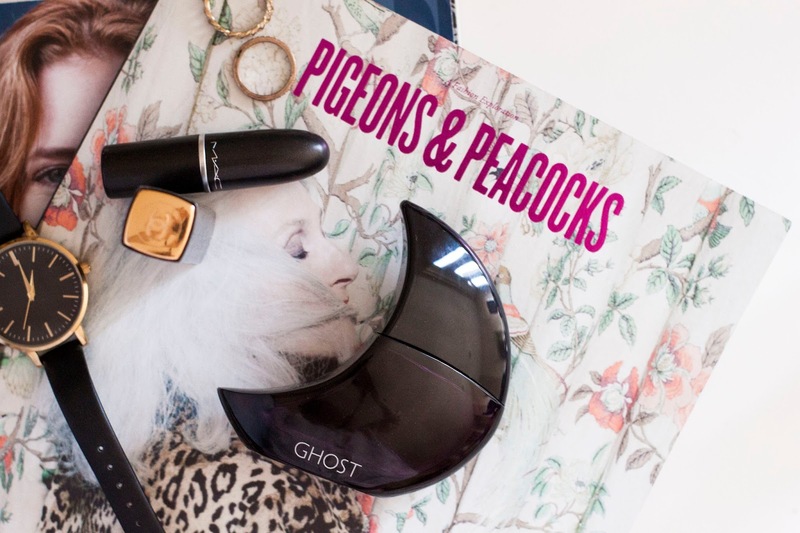 Ghost Deep Night was the second fragrance I fell in love with. It came after a long run with my first love - "Burberry Touch", and a short, but sweet stint Britney's infamous "Curious". I think I was given my first bottle as a gift, but it soon became an evening-wear staple. 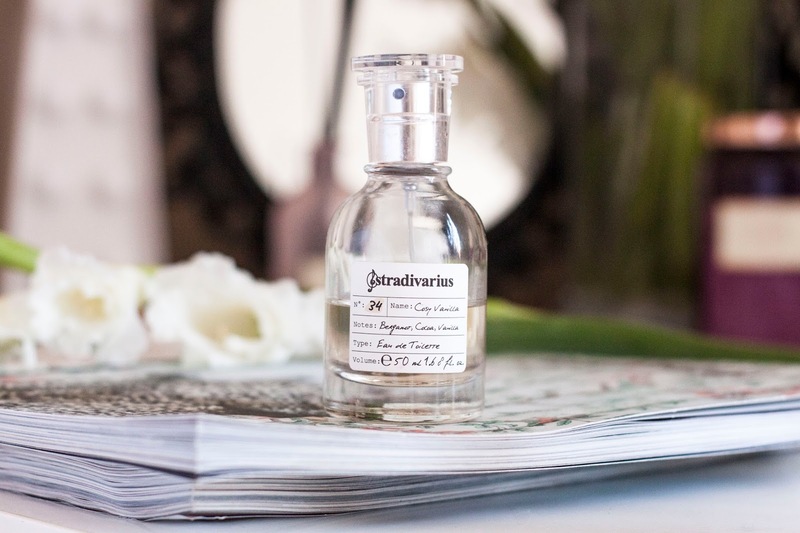 To this day, I can't bare to wear this scent at anytime other than a special occasion - it keeps the smell a little more sacred and brings back lot's of positive memories. 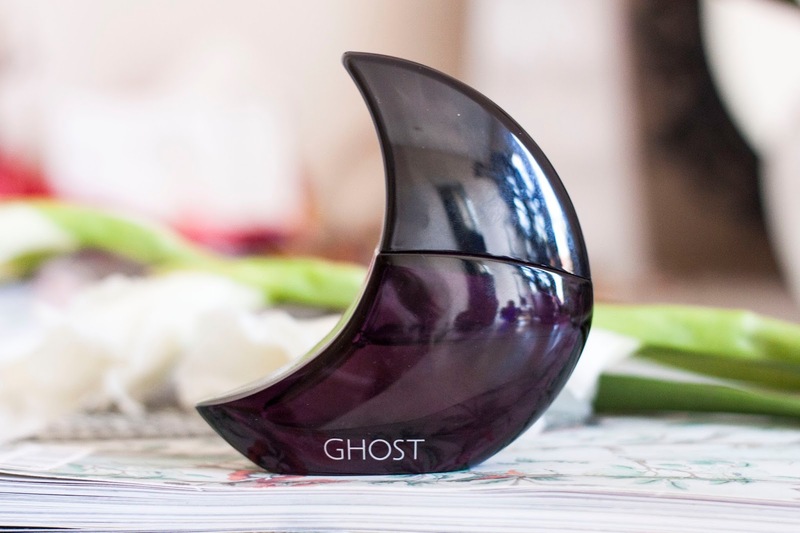 This Ghost fragrance is the newest addition to my collection. It was kindly gifted to me to try out, and I love it! I have been wearing this for the past week and it makes me feel extremely sophisticated and luxurious. 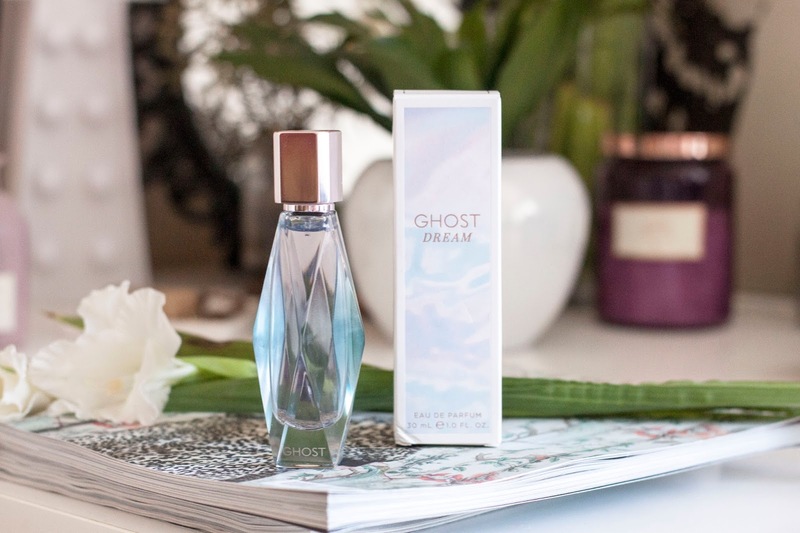 The GHOST Dream fragrance opens with rose and Moroccan orange flower, a heart of jasmine and pretty violet develops to reveal a sensual woody and patchouli close. This is my go-to daytime perfume at the moment. 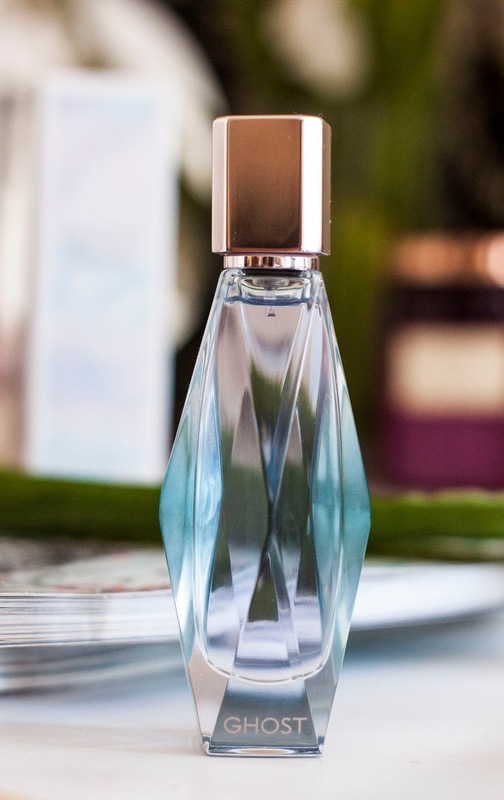 It is one of those perfumes that leaves a very lovely, musky, yet sweet after-scent on clothing and makes me feel feminine and pretty. This is the most affordable perfume in my collection, but also one of my favourites. I purchased about 3 bottles of Swifty's juice at the end of 2015 for £4.99 at Savers. I had been working on a theatre show at the time and smelled this being used by one of my cast members in the dressing room. It immediately reminded me of Ariana Grande's perfume "ARI", which had just been released and was selling at around four-times the amount! So I decided to try Wonderstruck and I have never looked back! 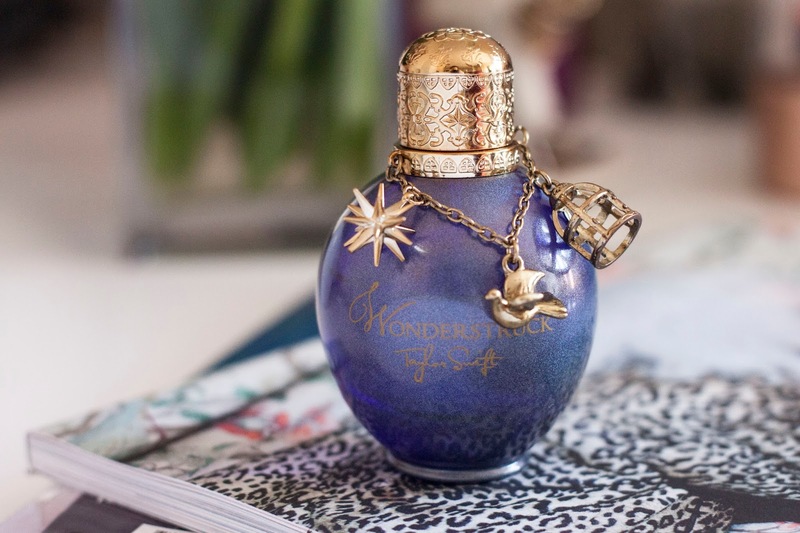 Wonderstruck is described to have top notes of raspberry, freesia and blackberry, middle notes of honeysuckle, hibiscus and vanilla and base notes of peach, amber, sandalwood and musk. This scent is a super wearable, everyday scent for me. 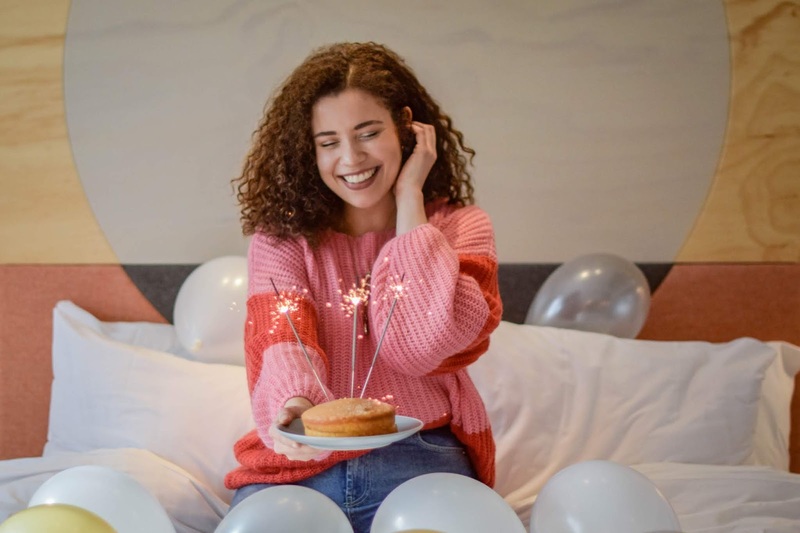 It is sweet, girly and light. So there you have it, my four favourites! Do you wear any of these? If not, which are your favs?